Some of the highlights include my "first pass" pages, which was basically my book in a stack of loose leaf pages bound by a single rubber band. This was the final chance I had to make revisions and tweak my a dedication/acknowledgments. A fun moment following that was receiving my ARC (advanced readers copy). This was basically my book as a paper back. That was an awesome day. Then I was assigned a publicist and she has worked like crazy to set up events for me surrounding my launch (only a couple of weeks away - eek!). It will be fun to be on Channel 27 news back home with an anchor who is actually a girl I know from growing up in the same small town. And it will be great to do book signings and read aloud from a book that's been like my baby for a couple of years now. But the most exciting part happened today - when I received my copy. The real deal. 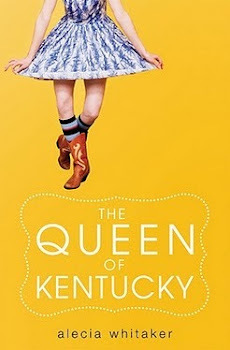 A hard cover copy of The Queen of Kentucky. I'm in love with the cover, the copy, the bound book itself. When I opened that box today, not expecting anything in the mail to begin with, I was surprised that new book smell is actually even better than new car smell. It was a beautiful day. 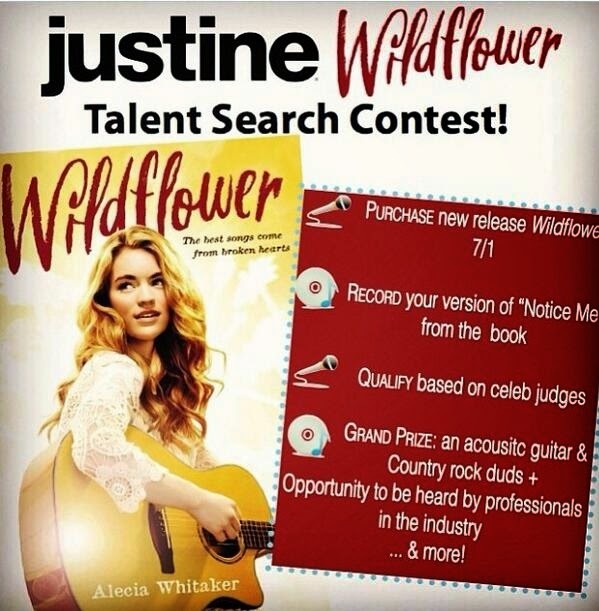 And the best part is that you'll be able to get your very own copy soon! If you haven't ordered your copy yet, you can pre-order by calling these bookstores and they'll have your copy waiting at the signings... where I'm sure you'll want to come get it signed by yours truly. Right? Congratulations! I have one more book to read before I start Queen of Kentucky (in other words - NEXT WEEK!) I am super excited. And I will try my hardest to make your signing in NY, if not, I might just have to convince *force* you into signing a copy if I see you at BOW sometime. Anyway, I hope the launch goes much better than you could ever imagine. Hi, Alecia. I just added your book signing at Jo Beth, Lexington to my calendar. I'm grew up in Paris and now live in Versailles (both of KY :-)). I'm also a young adult writer, and I would love to do something to feature you on my blog if you are interested. Best wishes on your debut!! Can't wait to read it.